St Peters Anglican Church Hornsby – Grow abundantly in faith and love. Grow abundantly in faith and love. Welcome. We are all about Jesus. Knowing him and growing in him. 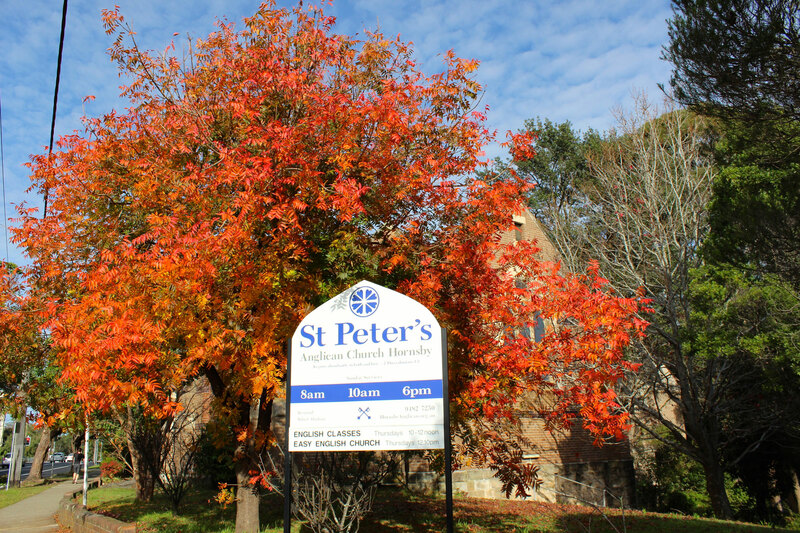 St Peter’s is located in Sydney’s upper north shore and we are all about the God in the bible, loving others the way God has first loved us, and sharing the good news of Jesus with others! We are conveniently located 10 minutes walk from Hornsby station, next to the TAFE. Click here for directions. Browse our calendar for a list of our upcoming activities and get involved!